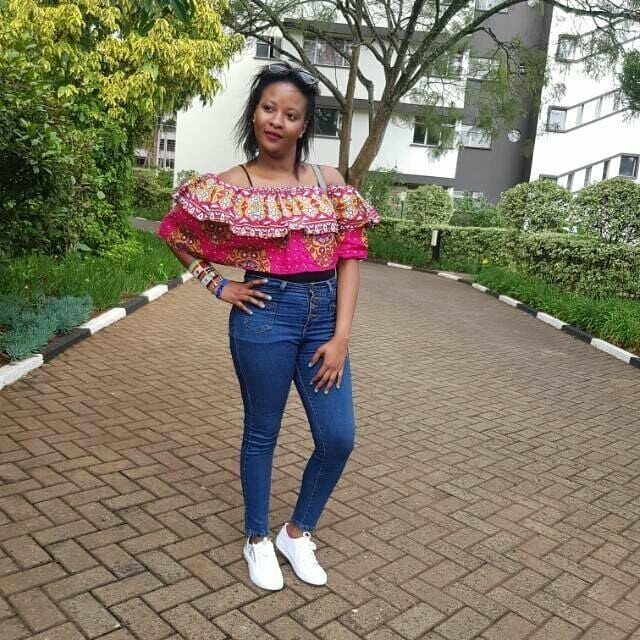 Home / Celebrities & Gossip / Entertainment / Kenya / Lulu Hassan introduces new TV partner, but will she fill Kanze Dena’s shoes? Lulu Hassan introduces new TV partner, but will she fill Kanze Dena’s shoes? 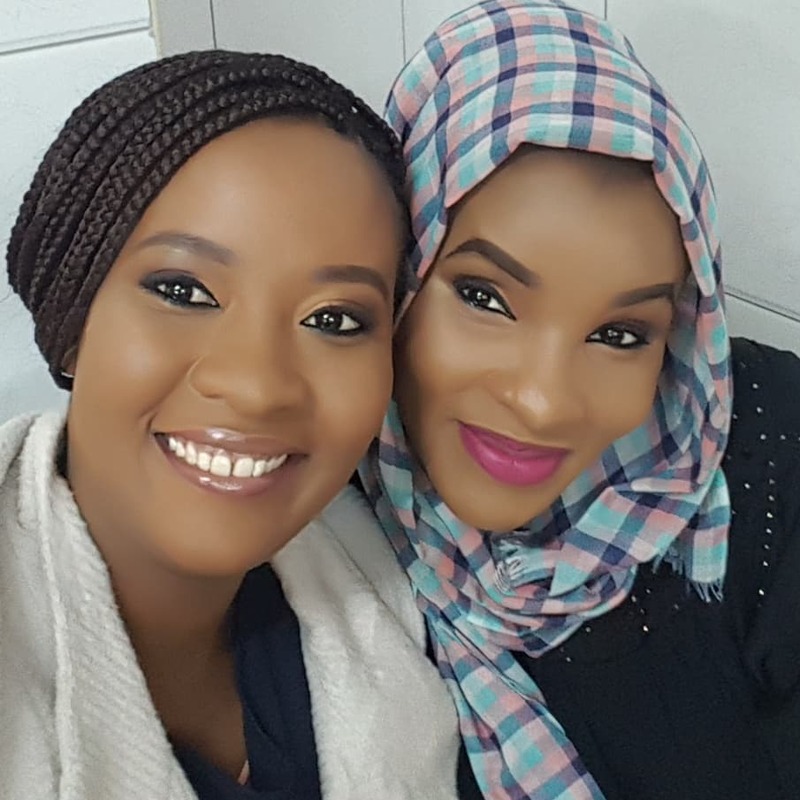 Lulu Hassan and her BFF Kanze Dena were the dynamic duo on television. The two anchors worked together for five long years before Kanze Dena left after landing a government job. Kanze Dena left Citizen TV to join State House communication team. She was appointed deputy head of the Presidential Strategic Communications Unit (PSCU) on June 5th. 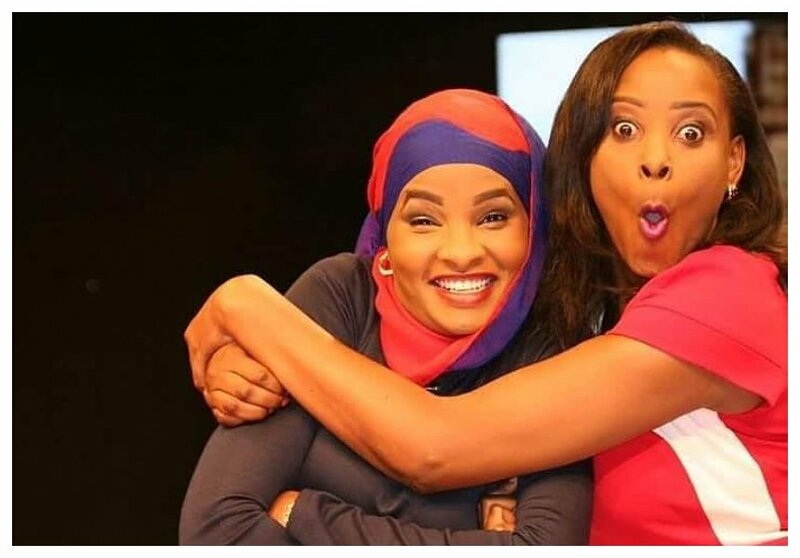 Lulu Hassan found herself shedding tears on Sunday June 10th when she anchored news with Kanze Dena for the last time before she left Citizen TV. Lulu Hassan introduced her new television partner – Kadzo Gunga on Tuesday July 10th. The two are already bonding but it’s still early to tell whether she will be the perfect replacement. “Meet my new partner in crime @kadzoh_gungah ” Lulu Hassan captioned the photo she posed with Kadzo Kadzoh.